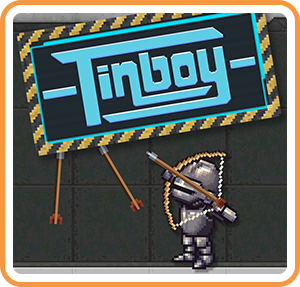 Tinboy is a puzzle-platformer, with a high difficulty level. A brilliant scientist creates a humanoid little robot. reach the exit of every environment.